Child health has become a serious issue of discussion in the context of modern day living. With increasing headway being made into technological advancements, and having undoubtedly increased the standard of living, unforeseen consequences have added to the challenges of the modern lifestyle. Drastic changes are now perceivable in the behavioural patterns of children, teens especially. 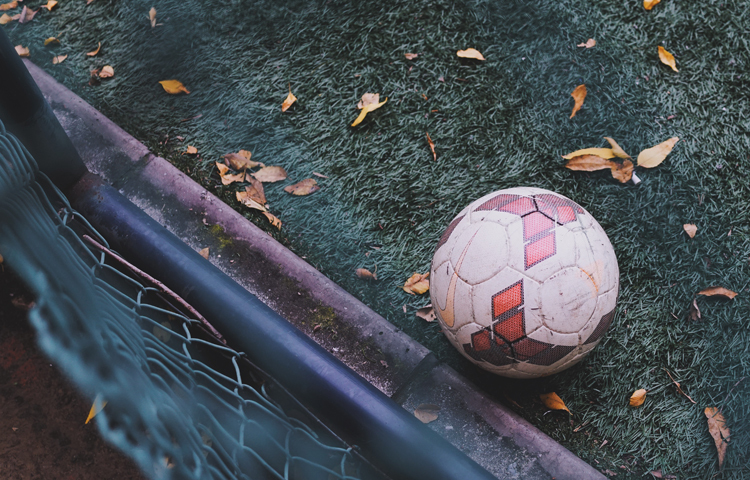 Social media platforms, entertainment consoles and systems are proving to serve as major detriments to the prolonged physical activity that children engaged in earlier. It is important to note that these platforms and devices are not hindrances to the development of a child under conditions of proper usage. Indeed, platforms such as Facebook can help a child develop and hone their social networking skills and, additionally, there has been documented evidence that video games do, in fact, improve reaction time and decision making skills in an individual. However, it is not ideal to let children solely engage in activity revolving around the virtual world. In approaching a holistic development of your child, you should ensure that your child gets the necessary opportunities to participate in as many co-curricular activities as possible, with the critical added condition that they do not feel overworked. With increasing prevalence in concerning issues related to child health, such obesity and chronic addictive behaviour towards either digital platforms or, worse, substances, it becomes a pressing issue for parents to attempt to steer their children towards an outlet for their energy that is not only healthy but also, ultimately, productive and conducive to their growth as individuals. 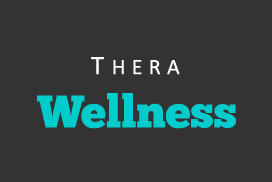 Here, at Thera, we offer multiple services that are designed toward inculcating a zeal for physical exercise and activity. Our kickboxing programme, headed by Arjun Kohli, one of the best muay thai and kickboxing coaches in Mumbai is built towards inducing weight loss. Moreover, the programme, itself, is a tremendous asset to those seeking to improve their core muscles and strength. For a child, a mild and well designed programme can not only help in imparting an enhanced physical development but also serve as medium of instruction that imparts values of a socio-ethical nature such as discipline, self restraint and an increased sense of respect for challenges. It is vital that children, today, are geared towards accepting a larger role in our society and understand values, such as responsibility and the consequences of their actions, that would help them carve their own place in society, as young adults. Kickboxing is not merely a combative sport but also a platform for inculcating several such values and manners that help towards building a wholesome individual. As such, children love playing in the outdoors and, while enrolment in a kickboxing programme is geared towards a more serious and discipline oriented development, our five-aside football turf, specially imported from Belgium, leans towards providing a much lighter and relaxed opportunity for children to interact with their peers. Overlooking a fantastic view of the city from the terrace, this would not only open up an opportunity for your child to learn a new sport without the added burden of pressure of being forced to perform, but also add towards inculcating a sense of team spirit and camaraderie in an atmosphere that is friendly and laid back. Moreover, frequent sessions here would even serve as lighter physical activity that would keep your child fit and healthy. In this new age, it is important for us to understand that we need to revisit some of the old world traditions. Encourage your child to get out there and get mud on their knees. Don’t scold them for it. The more they get out there, the more of the world they experience and the more challenges they face. This will do nothing but help in the long run. Let them go play, fight, lose and win. It is important they interact with technological advancements. However, it is critical that they know their way around in a real world situation. After all, your child will have to go out there and make a life for themselves one day. Thera Wellness, P6- Peninsula Business Park, Lower Parel, Mumbai.